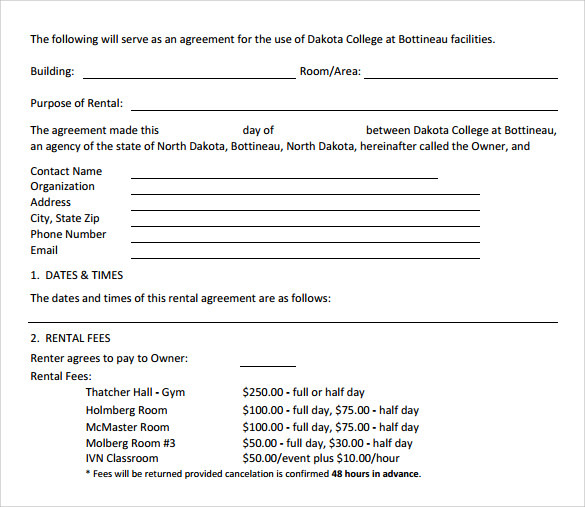 The generic rental agreement is in a general format. No specific name is mentioned. It has the general terms and conditions along with the details as to where the name of the owner, the name of the tenant, the date of rent will go. It has a specific format that can be customized to suit specific interests. 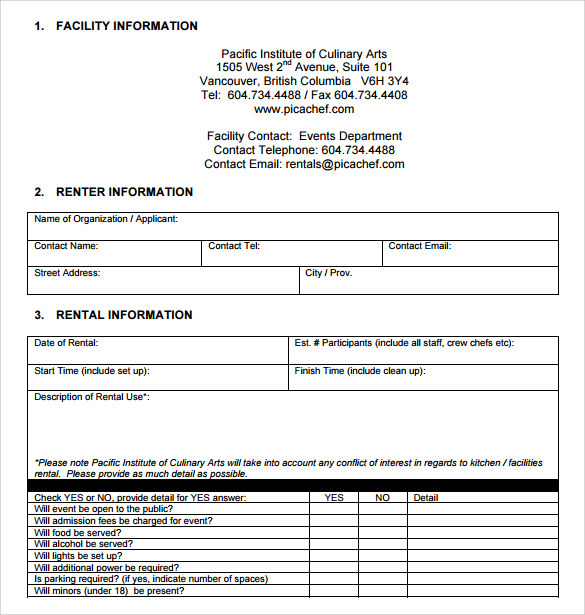 The rented space can be for both personal and professional reasons.In case of Professional Email use, the document will be signed between the owner and the corporate organization opting for the rent.The sample generic rental agreement can be downloaded in both word and pdf format. 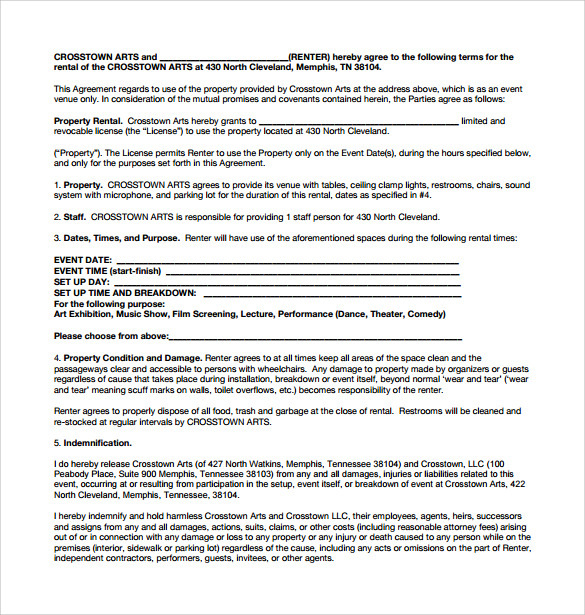 It can be saved for later use as well.You can also see Sample Vacation Rental Agreements. The simple generic rental agreement is the common form of agreement that is produced when any room or flat rental situation arises. In cases like that, there is a need for the sample of the agreement. Now you can literally find hundreds of these samples in the internet and all you have to do is to download it and print it. If you want to see an example of the common rental agreement, then all you have to do is to get one of them from the internet. There are literally hundreds of them found in the compatible format and you can download and print them with ease as well. If you want, you can have the generic rental agreement PDF from the internet as there are a lot to choose from the internet. All you have t do is to download and print them and then you can use the same to make a new agreement that suits you. 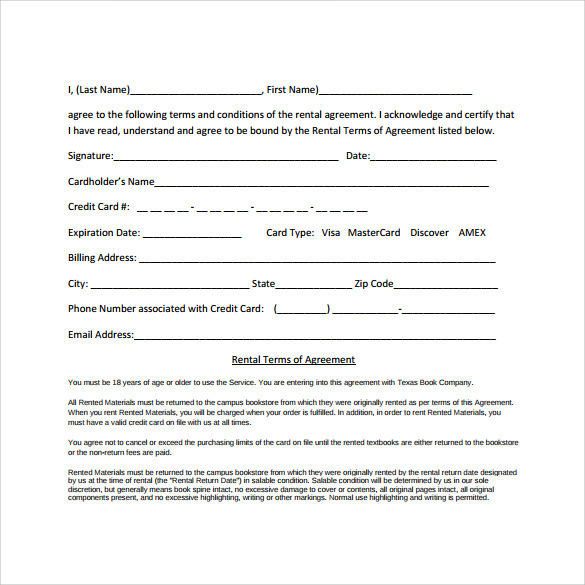 This sample of generic rental agreement template is an example of commercial rental agreement and deals mainly with the rent of machinery and equipments. The sample starts with name of both the parties followed by the description of the agreement. Other important terms included in this agreement includes features like description of rental equipment, purpose of renting them, rental period, rates and so on. 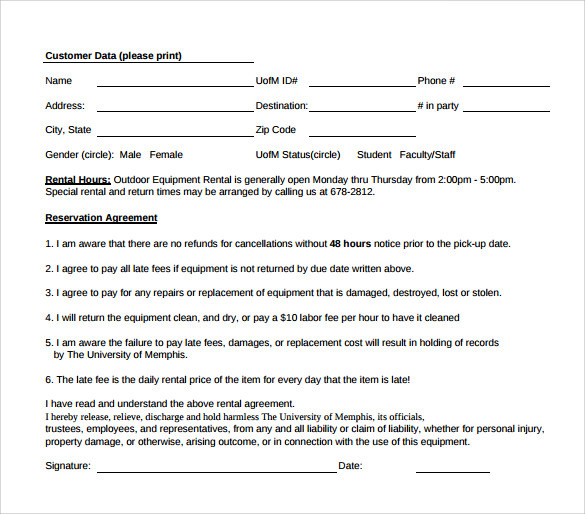 This sample of PDF generic rental agreement is a real estate rental agreement. It starts with the name of both the parties followed by the term of the rent, security deposit, rent to be paid, terms regarding damage to the property, maintenance clause and various other factors. This sample of free download ODF generic rental agreement sample is very basic and simple template which contains only the bare minimum details. It begins with the name of both the parties, followed by the cardholder’s name, credit card number, billing address, and contact number. The second half of the page has all the terms and condition which the renter need s to follow during the rental tenure. This sample of generic rental agreement in word document format has all the details in simple yet very detailed format. It begins with the name and address of both the parties, followed by a list of terms and conditions which needs to be followed by the renter during the period of occupation. There is also a list of all the items present in the property and a provision for two witnesses to sign the document. 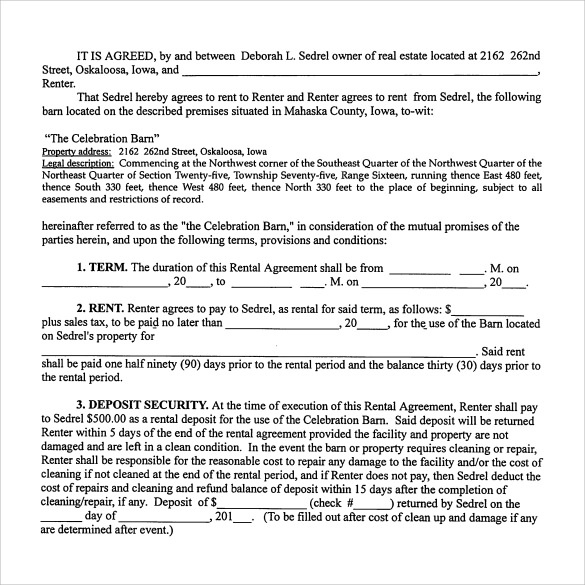 What Is A Rental Agreement? A rental agreement is a contract between the landlord and the tenant, whereby a landlord gives the tenant to occupy the property and use its facilities for a fixed period of time. A rental agreement is almost always written down in pen and paper and signed by a lawyer. There is a list of certain terms and conditions which a tenant is expected to follow, failing which legal actions can be taken by the landlord.You can also see Sample Room Rental Agreements. What Are a Tenant’s Rights? Your right as a tenant varies depending upon your place of residence and laws in your country. However some of the common rights are. Right to certain minimum standards of accommodation. Right to contact the landlord or have his contact number for any issues related to the property. The landlord should seek prior permission if he needs to enter your house. You are entitled to any reimbursement if you have done any repair work in the property. Right to have a notice a few weeks before terminating the tenancy. What Are Some Of The Obligations Of A Tenant? A tenant has some rights just like they have certain obligations and d duties to perform during his term of occupancy. Pay your rent on time. Pay the maintenance fees and other bills timely. Maintain the apartment in a good condition and inform the landlord if repairs are needed. Comply with the terms specified in the agreement. Do not be a source of irritation for your neighbors. A rental agreement is one of the most common types of agreement which is signed and implemented in the court of law. You can create a customized rental agreement with the help of few samples given above. Incase your requirements are rudimentary; you can download a copy and print them to suit your needs.You can also see Sample Rental Agreements. If you have any DMCA issues on this post, please contact us!